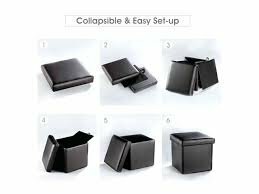 Functions – Multiple compartments for different requests of storage, strong long lasting zippers. 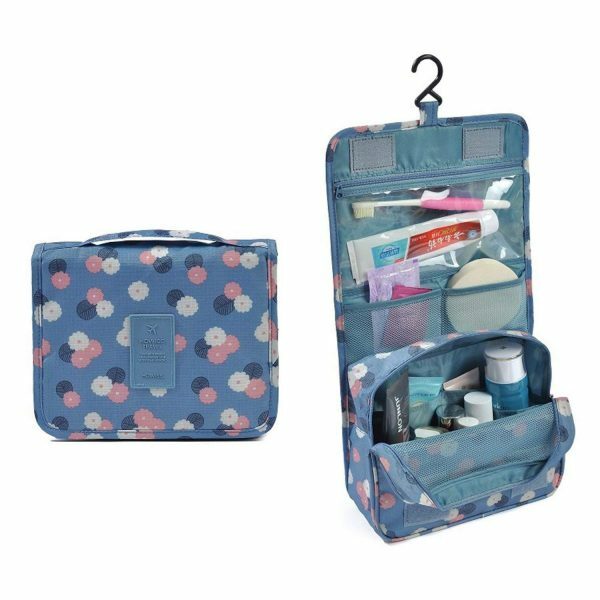 keep your toiletry accessories safe, accessible & in a more convenient way. 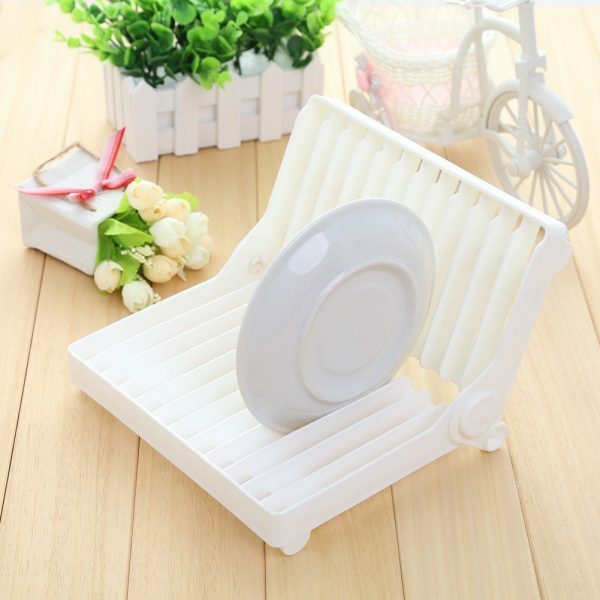 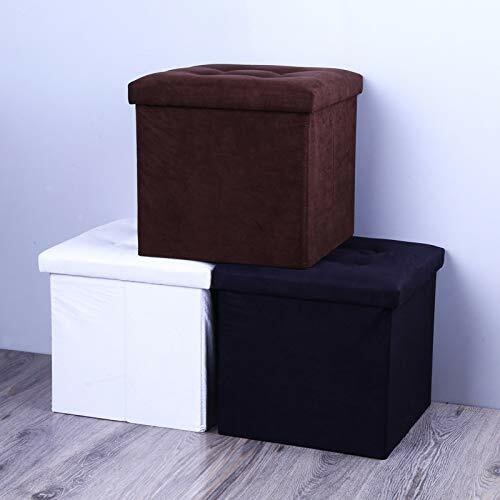 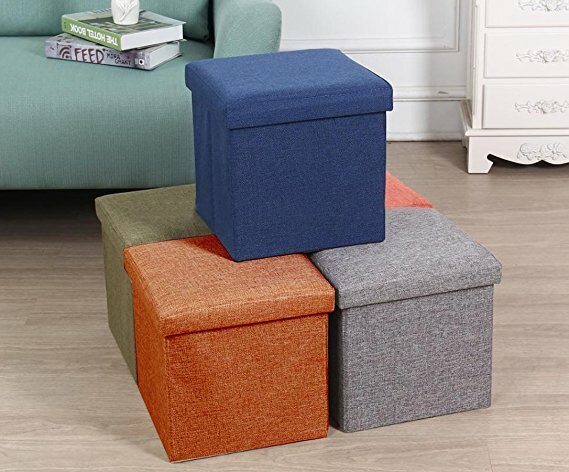 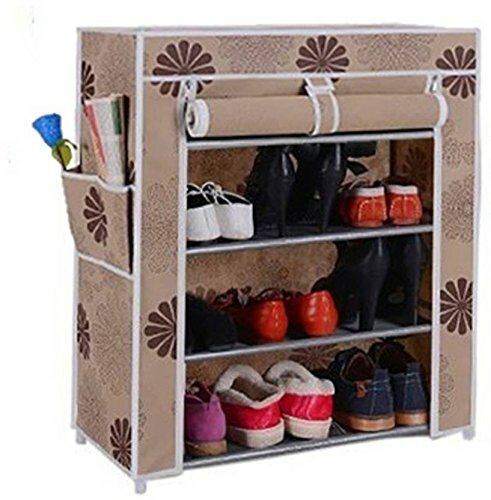 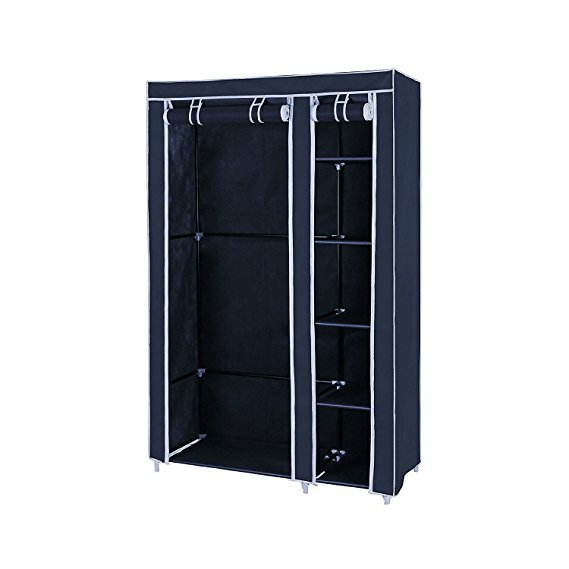 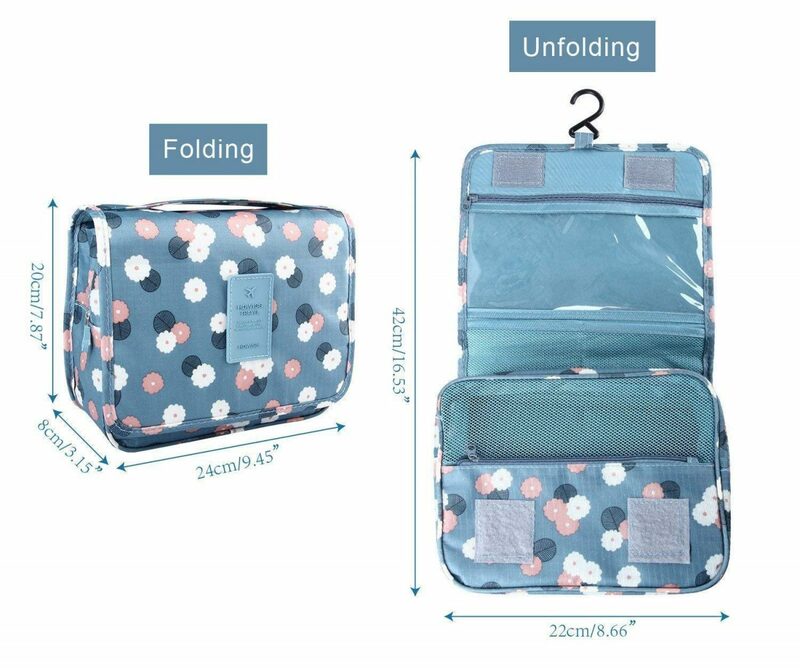 foldable & easy for storage and travel. Large Capacity – Convenient to carry your Toiletries, Cosmetic, Shaving, Travel Accessories and Personal items. 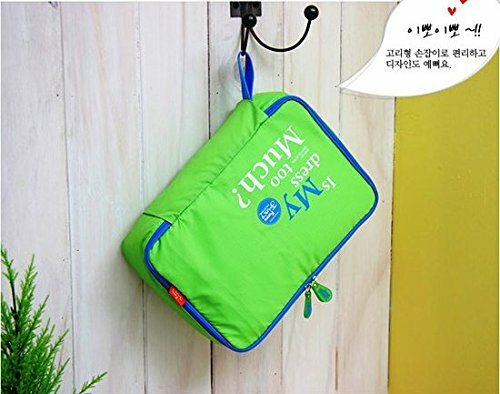 The durable hook is convenient for hanging the toiletry bag wherever in the hotel or in the tent for space saving. 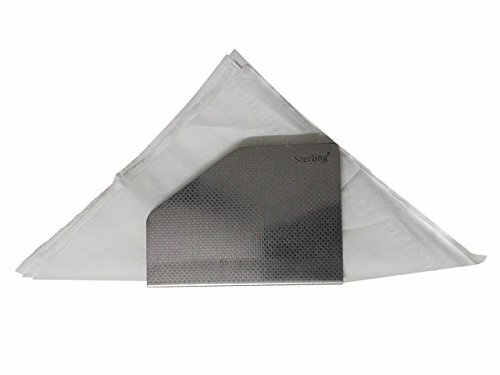  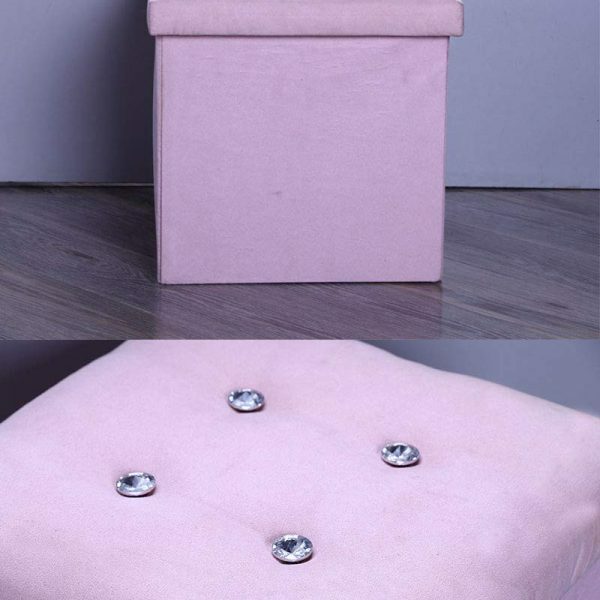 Material – High quality nylon fabric, Use of portable, waterproof wear resistance, high elasticity. 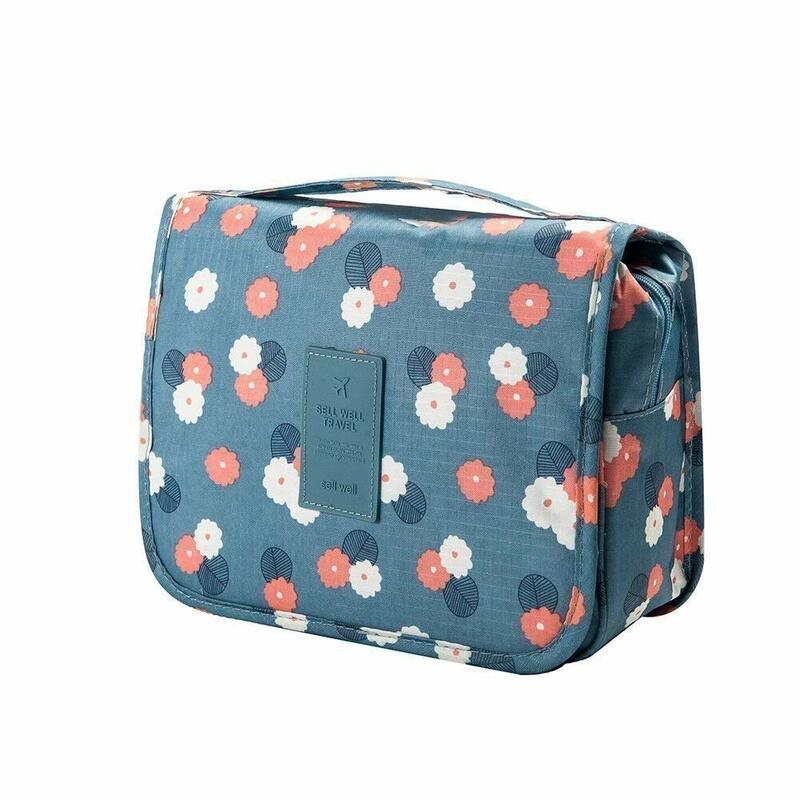 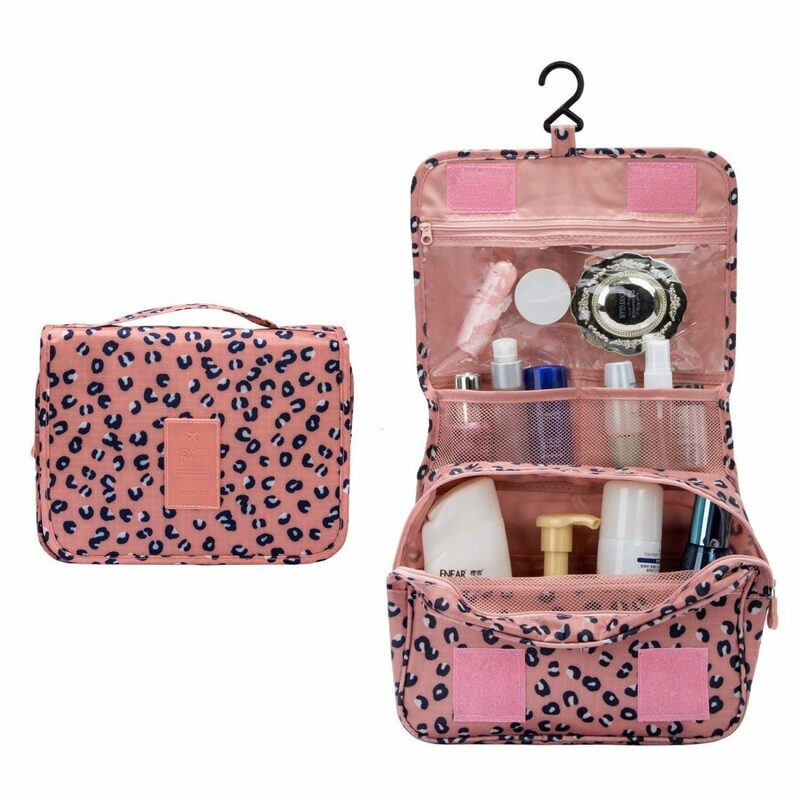 Keep your bathroom organised with this handy, portable toiletry bag, made of high quality waterproof polyester, double-sided PU coating bag. 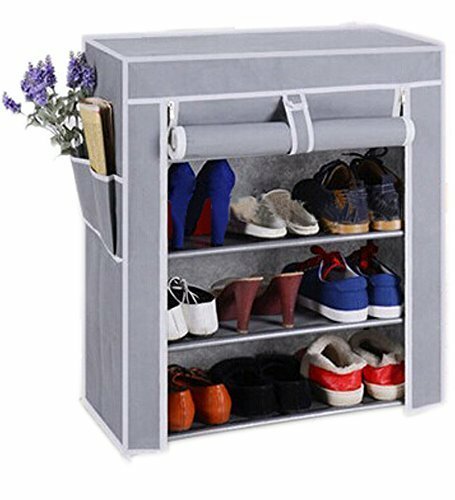 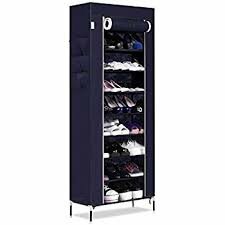 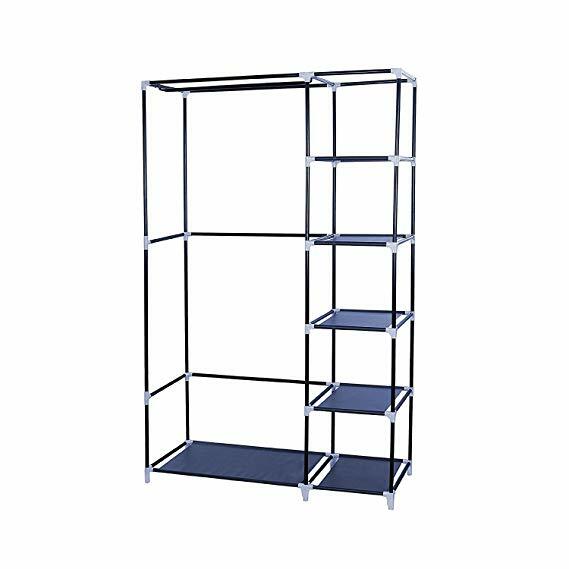 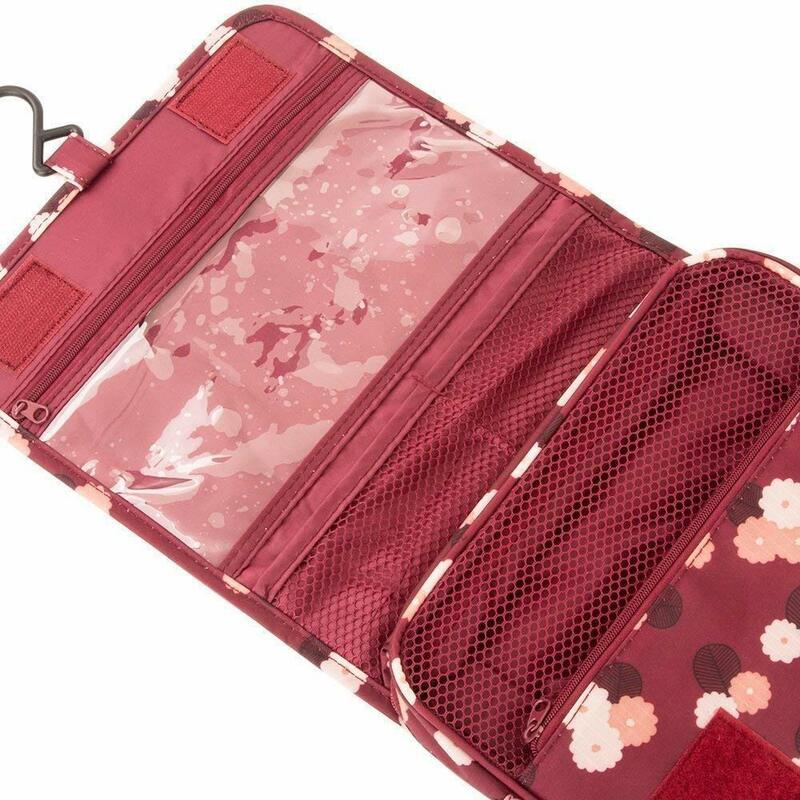 Large capacity and containers enough to accommodate all your travel kit, has special built-in hook design to hang on the door or wall, Eaily Foldable and can be put away conveniently when not in use. 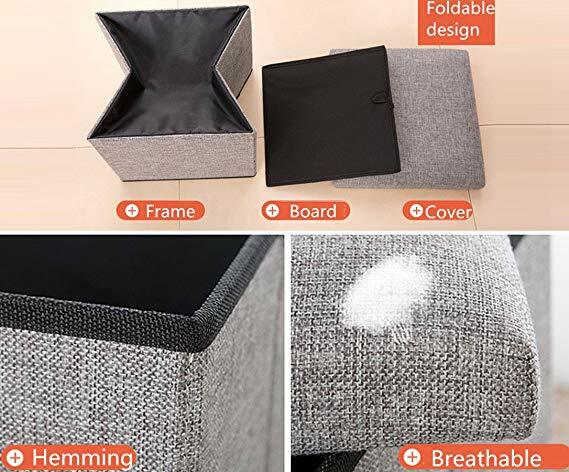 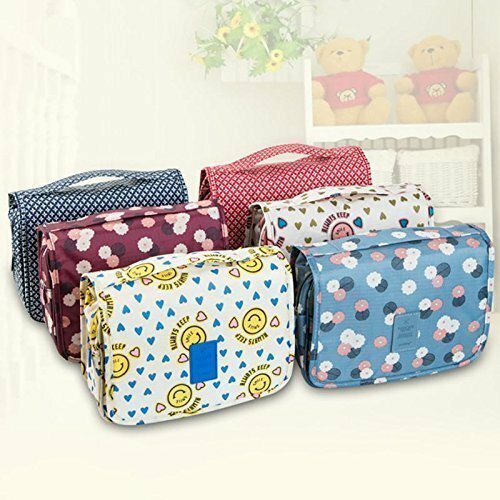 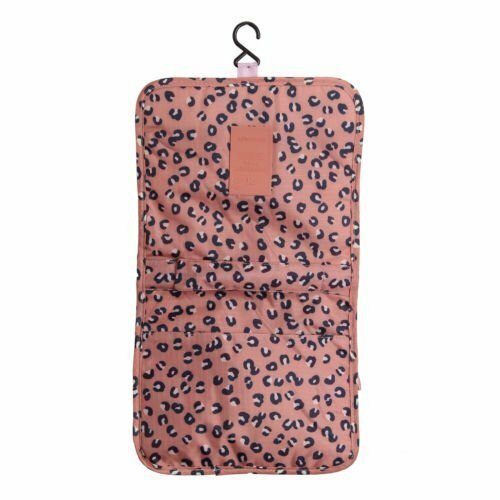 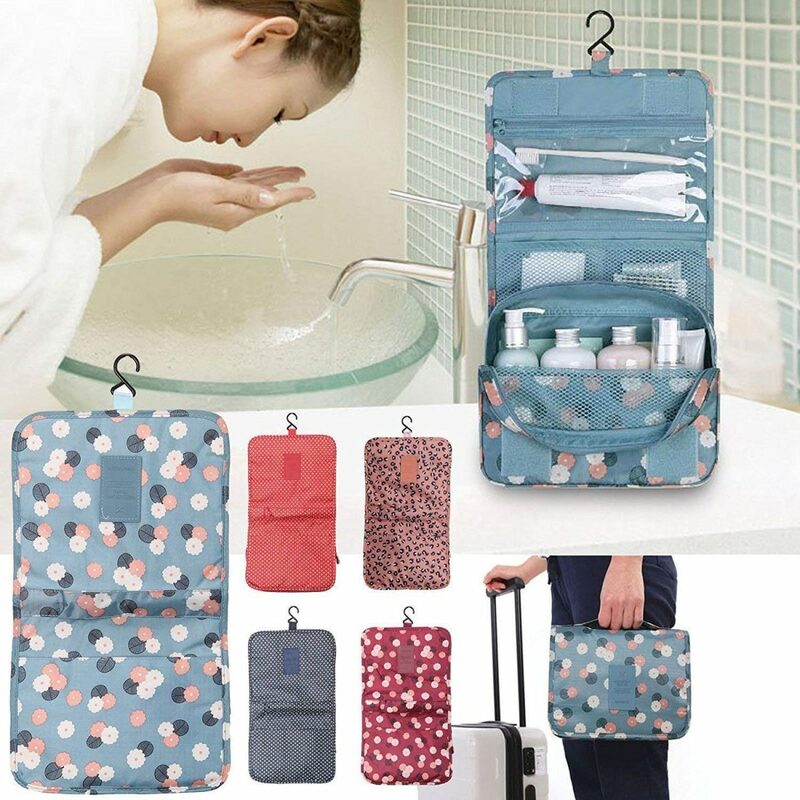 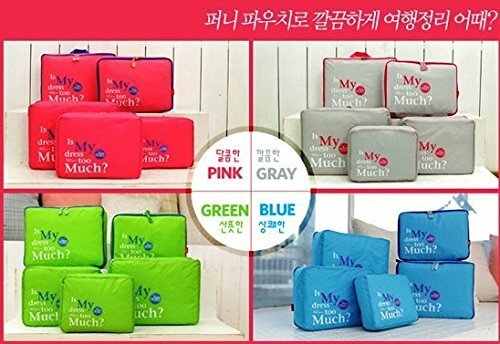 Suitable for travel storage bag, household storage bag, cosmetic bag, toiletry bag, portable travel kit, shaving kit bag, even can hang in the bathroom as storage organiser.